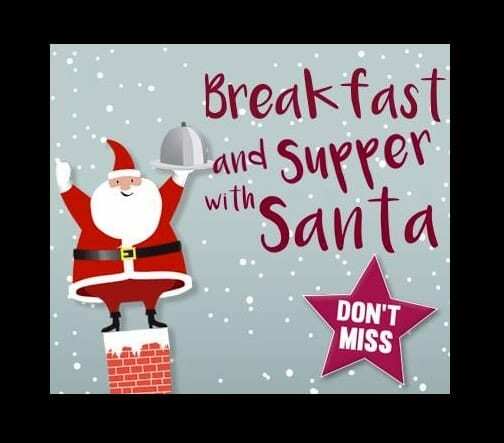 Whilst you tuck into your freshly cooked meal Santa will arrive with his magical sack of presents. Enjoy our festive activities, write your very own letter to Santa and colour in one of our favourite Christmas pictures. Finally for those who have been extra good this year Santa will hand out a special gift for you to take home.